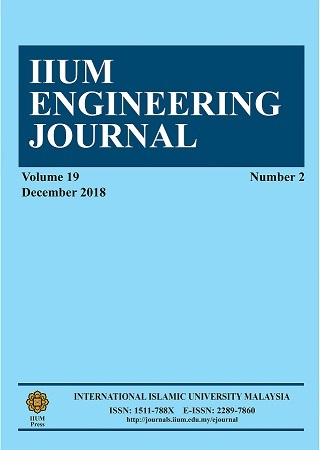 The IIUM Engineering Journal, published biannually (June and December), is a peer-reviewed open-access journal of the Kulliyah of Engineering, International Islamic University Malaysia (IIUM). The IIUM Engineering Journal publishes original research findings as regular papers, review papers, short communications and technical notes. The Journal provides a platform for Engineers, Researchers, Academicians, and Practitioners who are highly motivated in contributing to the Engineering disciplines, and Applied Sciences. It also welcomes contributions that address solutions to the specific challenges of the developing world, and address science and technology issues from an Islamic and multidisciplinary perspective.